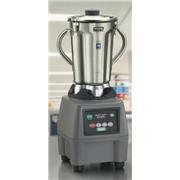 Seven-speed blenders feature push-button, SCR control that provides speeds from 3,500 to 22,000 rpm. 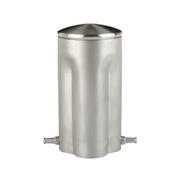 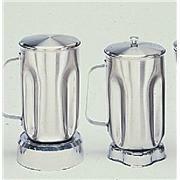 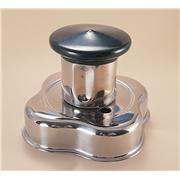 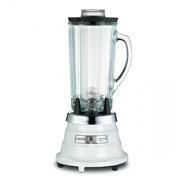 Blenders include a container, enamel-finish base, lid, and SS blades. 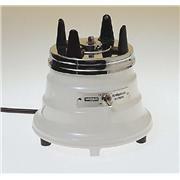 The 120 VAC models are UL-listed and have a 6-ft cord with U.S. standard plug. 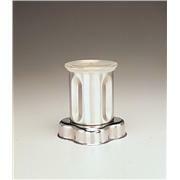 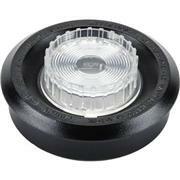 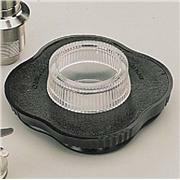 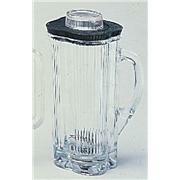 Two piece plastic cover with removable access cap of clear plastic As furnished with Thomas number 3392D07 Glass Jar. 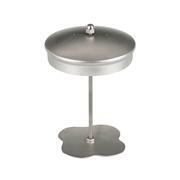 3402G21 blade unit includes stainless steel cutting propeller, shaft, bearing and stainless steel washer; does not include external lock nut or Teflon ® washer. 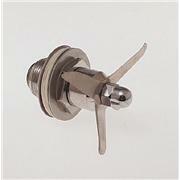 3402G25 blade is the four-bladed stainless steel cutting propeller only. 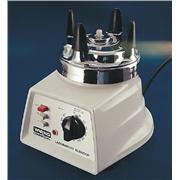 With 3-wire cord and plug for 120 V, 50 or 60 Hz, 0.4-hp; without jar or blending assembly; see Thomas number 3392D07 Glass Jar or 3392G05 through G40 Semimicro Stainless Steel Jars. 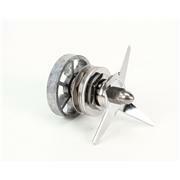 Similar to 3392E05, but with heavier, stainless steel cutting propeller Overall diameter of cutting blades at widest point 2 1/2” Caution: this heavy-duty blade unit should not be used with 0.4 H.P. 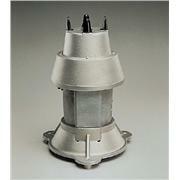 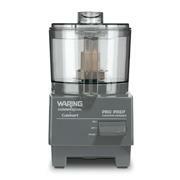 Waring Blenders as it may reduce the life of the motor. 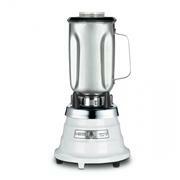 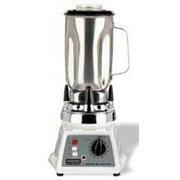 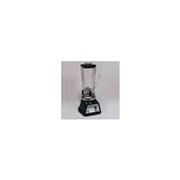 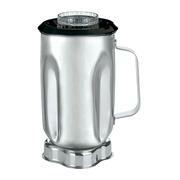 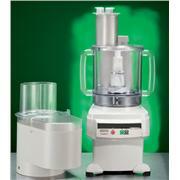 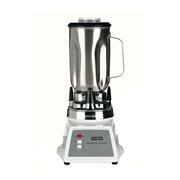 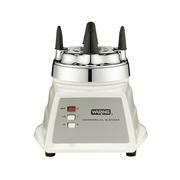 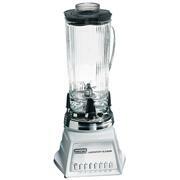 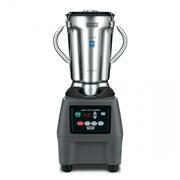 Controls blender speed Stir, mix, or blend from 0 to blender’s maximum rpm. 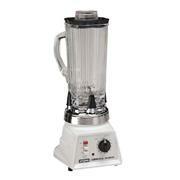 Use with blenders up to eight amps. 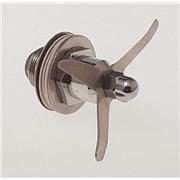 Includes on/off switch and 3-wire grounded cord. 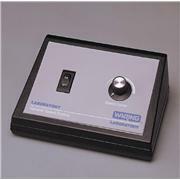 110 V AC, 8 amps.